When her son’s glands swelled less than six weeks later Mrs Bruce thought it was mumps. But the fear was still there and she dragged her son down to the doctor’s surgery. 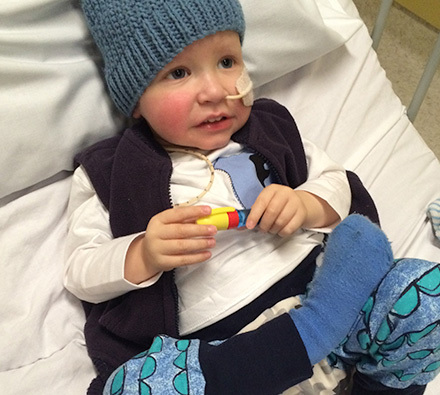 The diagnosis was immediate and terrible – his parents devastated. When Justin Bruce was only four years old he became forever linked to the Children’s Leukaemia & Cancer Research Foundation Inc. (CLCRF). Many years of treatment and pain found Justin on the path of doing whatever he could to find a cure. So much so, that he is one of our most dedicated volunteers and a board member for the CLCRF. 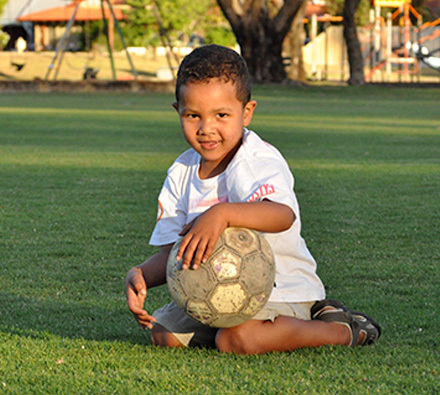 The story of Marley began when he was just 14 months, his mum noticed he was lethargic and had lost his appetite. Over a number of weeks, as Marley continued to get worse, the Brown family began to see a pattern, as doctors examined him and could find nothing wrong. But a mother’s instinct is usually right. At 15 months, Marley’s health had declined to the point that he was almost unconscious and running a fever. 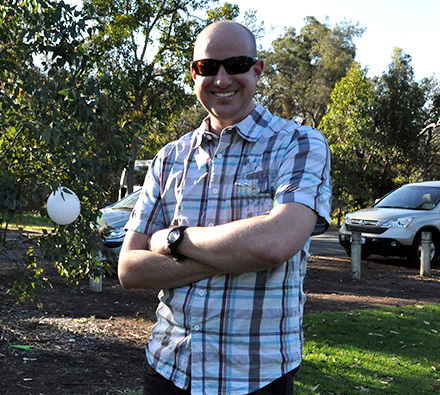 Immediately Kerrin Brown took him to Fremantle Hospital and within a few hours they had run blood tests– the diagnosis was in. Acute Lymphoblastic Leukaemia. 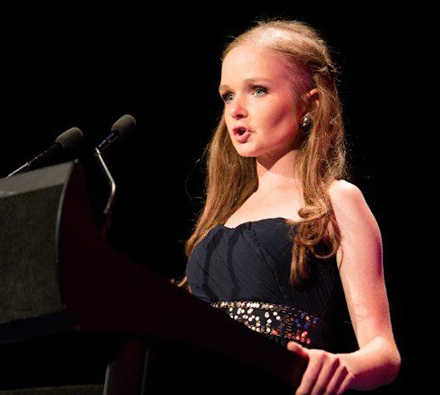 On the 6th June 2001, Brea was diagnosed with leukaemia. She was just seven years of age and her life that day changed in the biggest way. That afternoon Brea was off to the children’s hospital with her Mum to start chemo, her Dad was away at work and Brea’s older brother was off to their Nana’s house to stay. This begun her journey, being in and out of hospital for the next two years and two months. Being only little Brea didn’t understand what Leukaemia was or how it would affect her, all she knew was that she was going to be sick for a while. 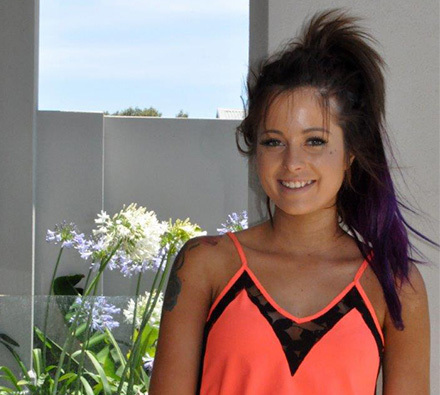 Turning 21 is a major milestone for most people and none more so than for Georgia Lowry. In June of this year Georgia will be celebrating in style with her family and closest friends with a small red carpet affair. Most 21 year olds may wonder what gifts may be coming their way upon such an auspicious occasion but not Georgia who is able to reflect on the greatest gift of all, life. Georgia was diagnosed with a rare and very aggressive form of leukaemia at just eight weeks old, after her Mother Ann-Marie took her to the doctors for a check-up. She was given only a two percent chance of survival over the first five years. Childhood Cancer is not fair under any circumstance, and for the Higgs family the news couldn’t have been worse when they were told that their youngest son Finlay was diagnosed with Stage 4 High Risk Hepatoblastoma.